ON-DEMAND MUSIC FOR BUSINESS. INNOVATIVE. RELIABLE. EASY TO USE. Mood Mix puts you in control over the music in your business. 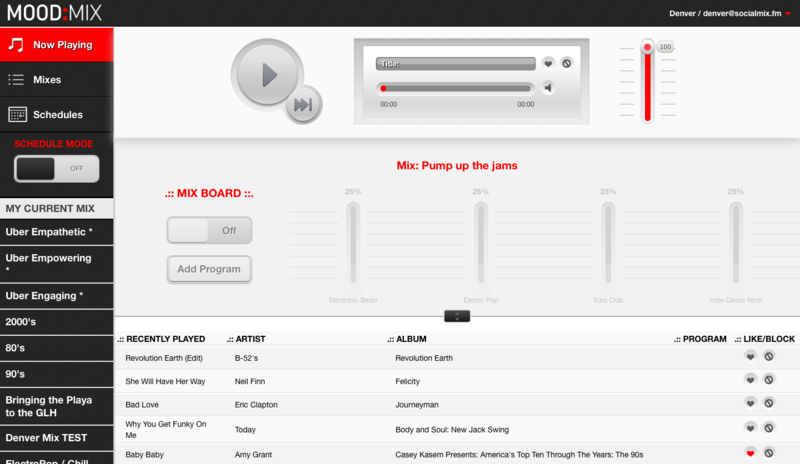 Create your own custom music mix and personalize your soundtrack at the click of a button. Mood Mix makes on-demand music for business as easy, fun and affordable as it should be. Fully licensed for commercial use with NO ads or interruptions. Access millions of tracks, screened for content and lyrics and certified for business use. Our exclusive Streaming Plus technology ensures a consistent and seamless listening experience for maximum reliability. Different kinds of music for different times of day? No problem. 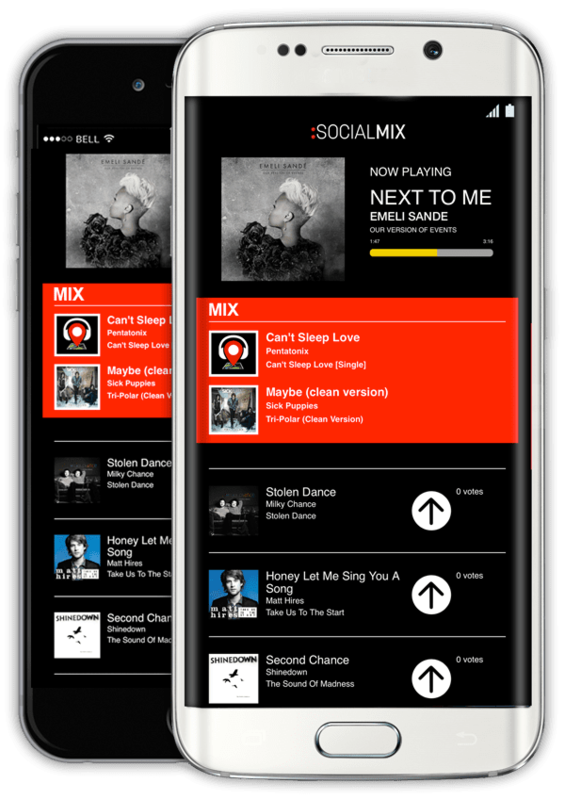 Mood Mix lets you save different mixes and makes it easy to schedule what to play. We’re proud to offer more fully licensed tracks than any other provider. Experience the peace of mind you get with Mood Mix. Click HERE to learn more about Music Licensing.